Forgot to shop for Christmas gifts? No need to panic, as we offer 10 percent discount on all BrownTrout calendars. Simply use the code DOGDAYS on checkout. This entry was posted in Promotions on December 23, 2018 by dogdaysapp. We’re in a part of a year where you can get overwhelmed with discounts. It’s your job to recognize good ones. Use the code DOGDAYS on checkout and discover one of the best. This entry was posted in Promotions on December 22, 2018 by dogdaysapp. Shopping is fun and relaxing activity. Especially if you shop from the comfort of your home. 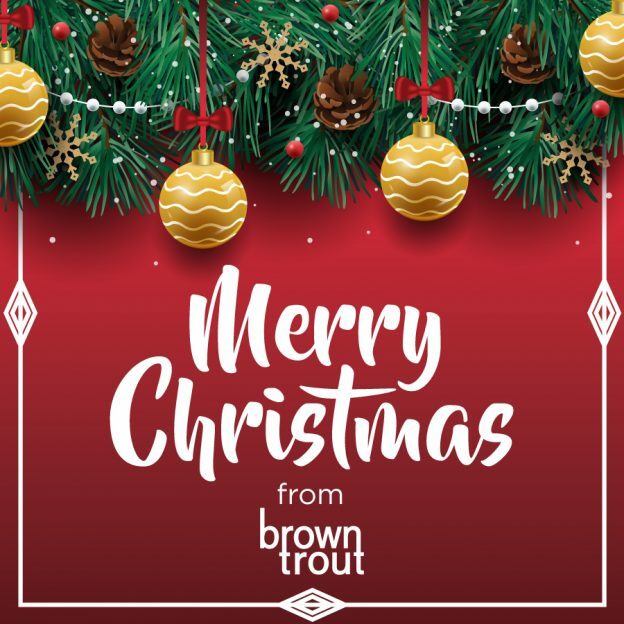 Use the code DOGDAYS for 10% discount on all BrownTrout calendars. This entry was posted in Promotions on December 21, 2018 by dogdaysapp. We got you covered when it comes to Christmas shopping. Our calendars cover various topics so pick your favorite. High quality planners are also available. Use the code DOGDAYS for 10% discount. This entry was posted in Promotions on December 20, 2018 by dogdaysapp. DOGDAYS is the word that should be on your mind for early Christmas shopping. Use this magic word at checkout to get 10% off on all BrownTrout calendars. This entry was posted in Promotions on December 19, 2018 by dogdaysapp. Complete your Christmas purchases on time, and at a discounted price. Use the code DOGDAYS to get 10 percent off on all BrownTrout calendars. This entry was posted in Promotions on December 18, 2018 by dogdaysapp.